Everything you needed to know about your tyres (in case you were wondering) in a bite sized article. 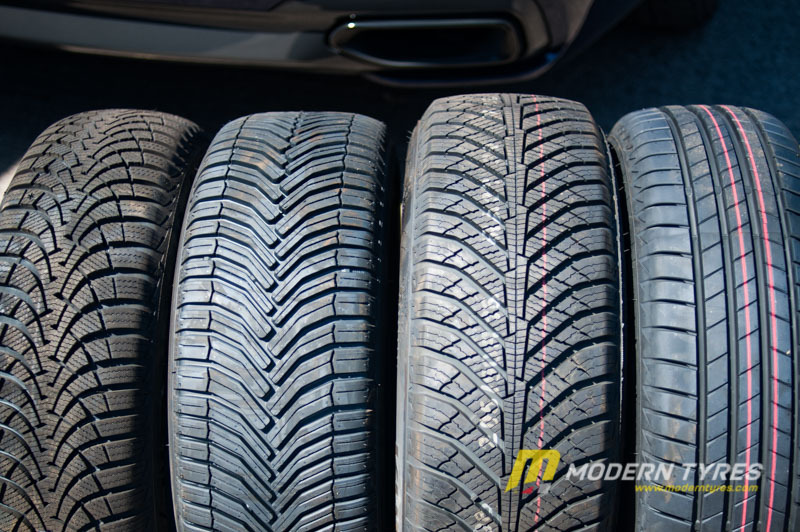 The tyres on your car can be described loosely as the black round things, shoes, doughnuts and many more but they are best described as the most important feature of your car that you have the most control over. 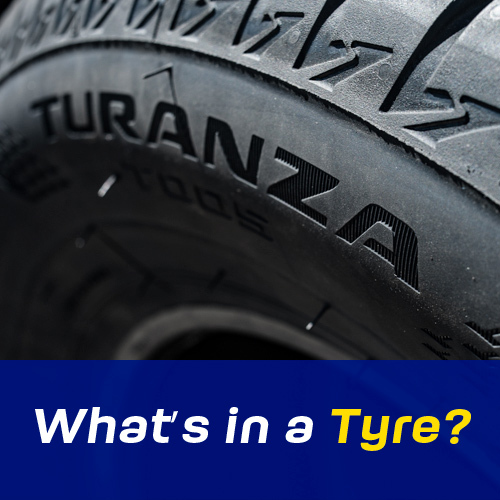 You decide your own driving style and this is a major contributing factor to tyre wear and economy. Driving too fast or braking hard styles will wear the tyre faster, meaning you have to change your tyres earlier. 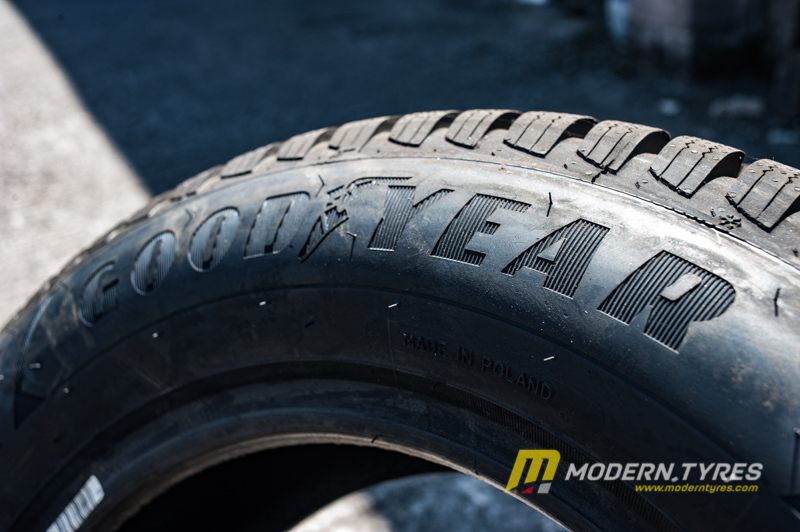 Driving with care at a normal pace and slowing your car with reasonable braking can and will, prolong the life of your tyres by a much bigger margin meaning you have money in your pocket with fewer tyre changes. Each tyre has a wealth of information imprinted on them for both the purchaser and manufacturer, a mini manual if you like. 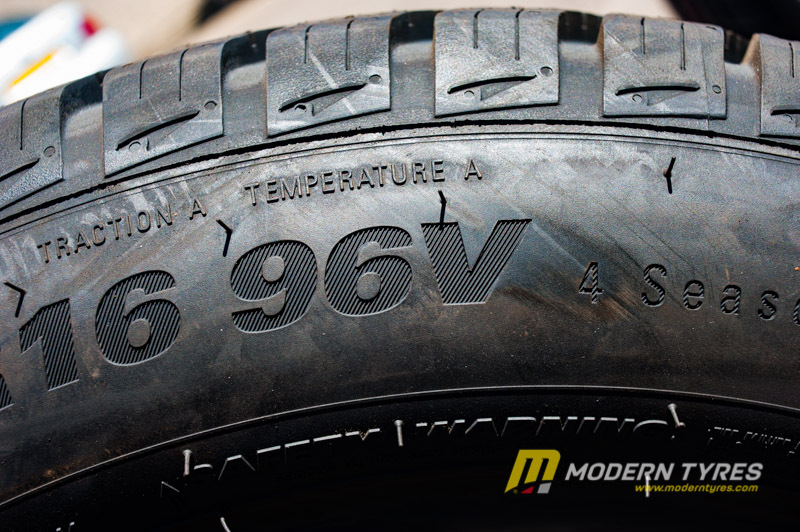 205 is the tyre width in mm 60 is the ratio of the sidewall to the width (60% of 205mm) the R means its of radial design (reinforced with cord) and 16 is the rim diameter. 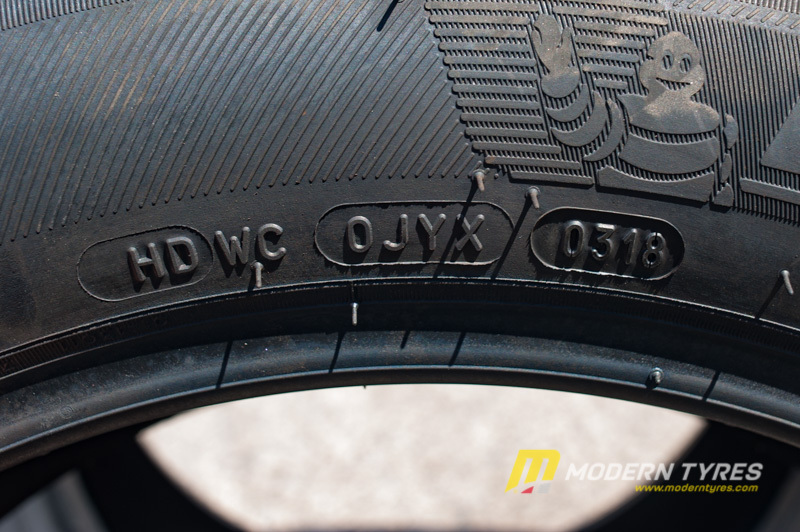 And finally there are seasonal tyres from summer to winter to cross climate to all weather. 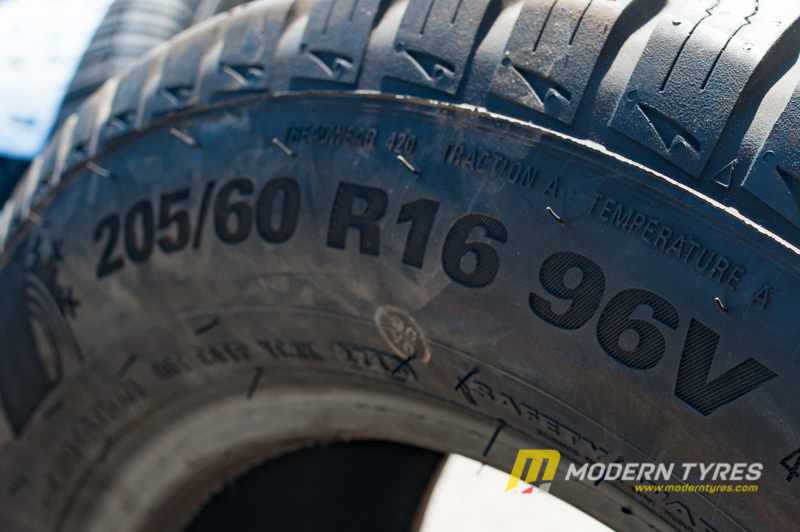 Each tyre will handle specifically to the conditions they perform under. You can normally tell by the tyre tread what type of tyre it is. 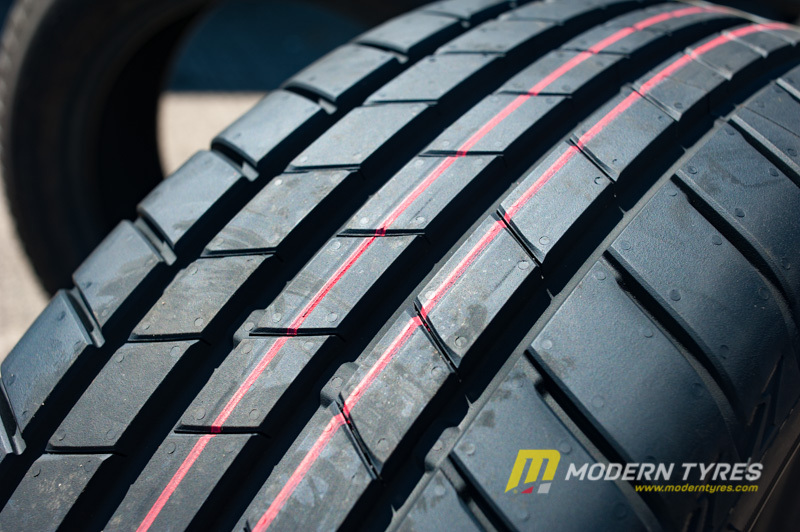 The main difference is the compounds in the rubber and how they react to the weather conditions. L/R, Winter, CrossClimate, All Weather and Summer. Ultimately it is up to you which tyres you buy. 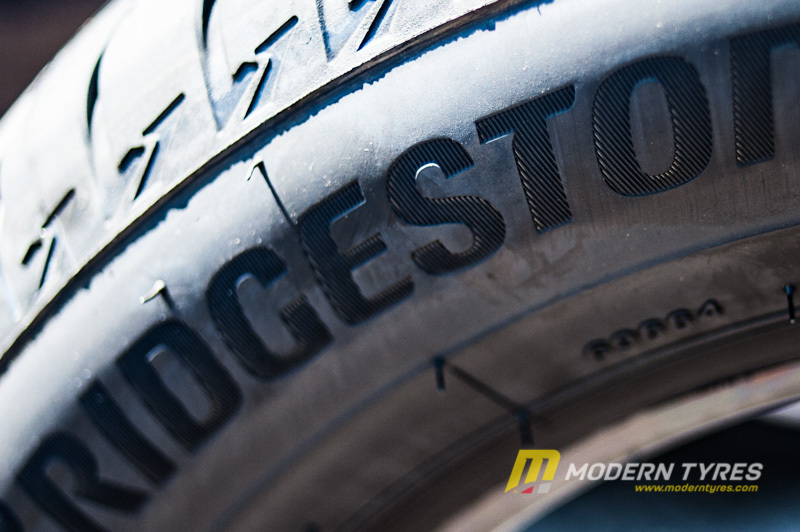 At Modern Tyres we have a comprehensive range of budget, mid-range and premium tyres to choose from and we will help you choose the best tyre that suits you and your pocket.